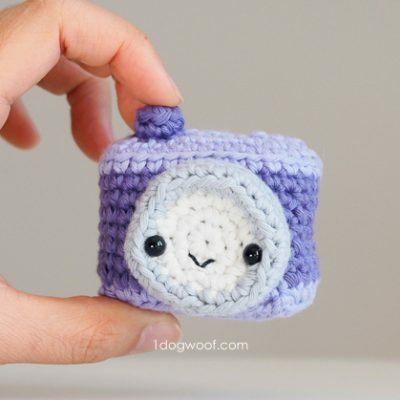 What’s a better way to end our Amigurumi Advent Calendar Crochet-Along than with a camera to record all your creations? 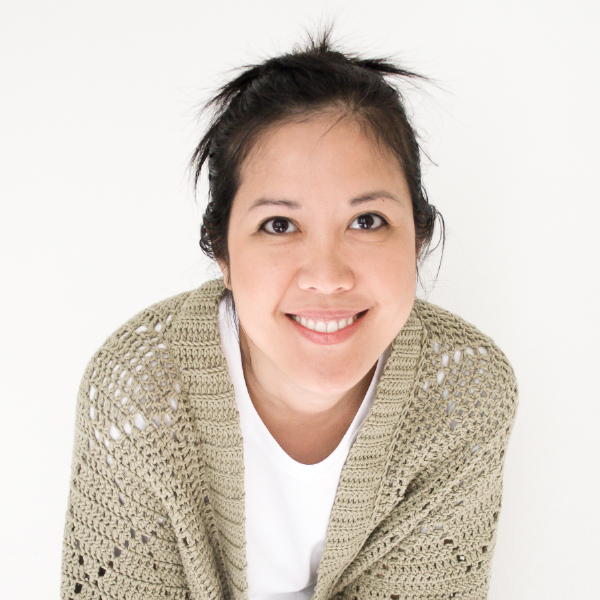 I think this little camera is up for the job. 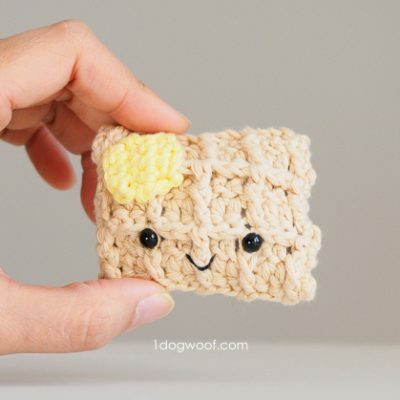 Pair this amigurumi waffle with its croissant friend for an adorable and sweet breakfast! 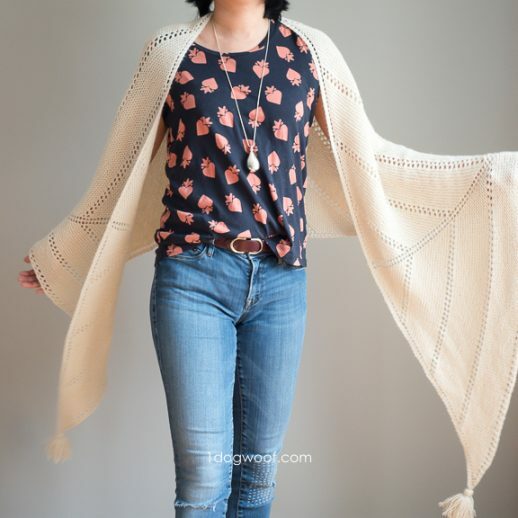 This design, not surprisingly, uses its namesake stitch to create its unique ridges. 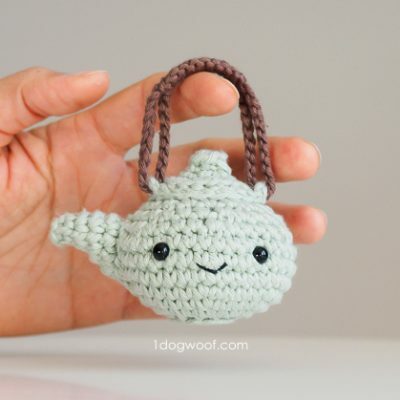 Step just a bit outside the stereotypical English teapot box with this Japanese inspired amigurumi teapot, styled after Japanese tetsubin cast-iron kettles! 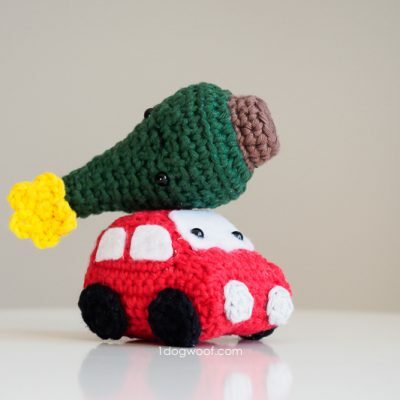 Pop a tree on this little amigurumi car for a classic Christmas scene, or make a bunch in different colors for the kids. Either way, this vehicle is fun all year long! 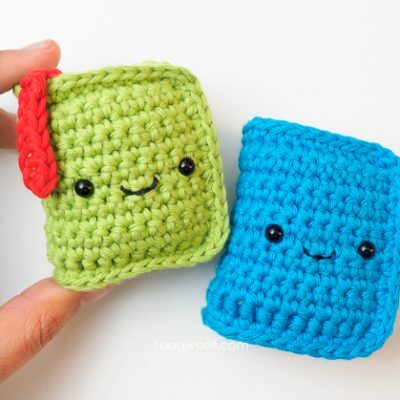 This adorable amigurumi kawaii book is a great gift idea for book lovers. 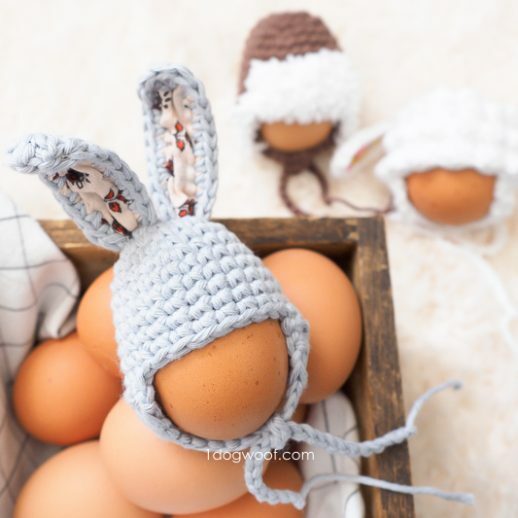 The design uses simple stitches and shapes, which makes for a quick and easy project! 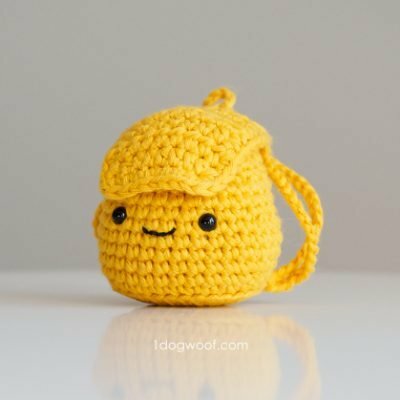 This adorable little backpack would be so much fun as a keychain on a backpack, don’t you think? 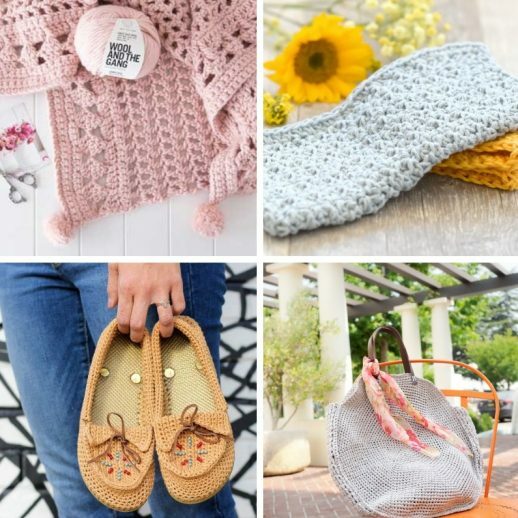 Make it to resemble your real life bag for a personalized gift too! 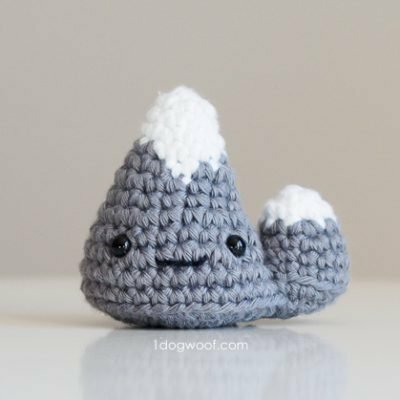 Stay cozy while you work up these snowy mountain peaks! 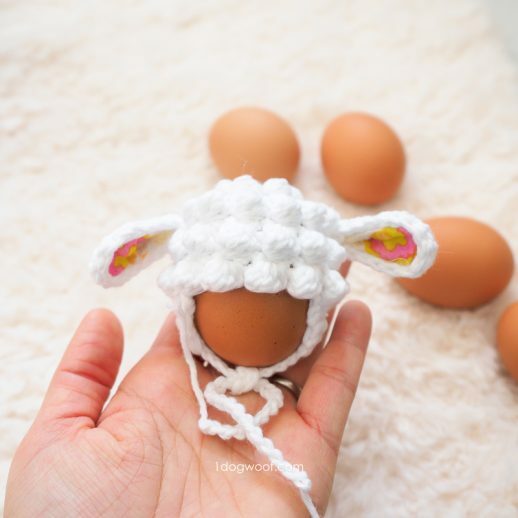 Tutorial includes lots of pictures to help you through each step. 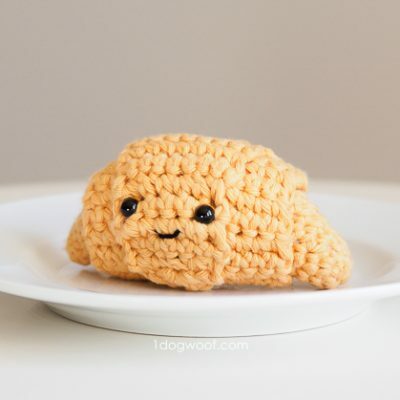 Make yourself a cute breakfast buffet with this happy little amigurumi croissant!